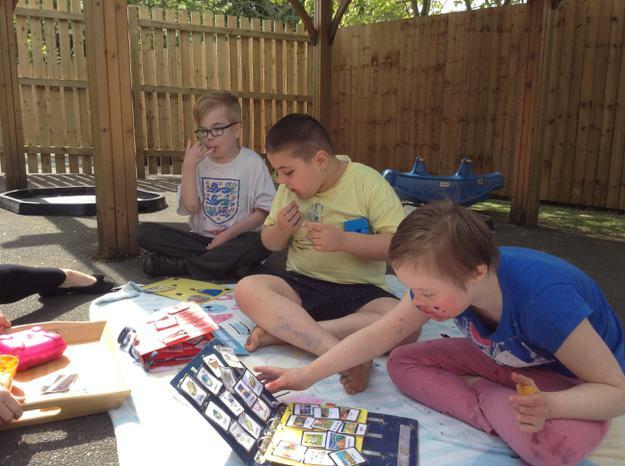 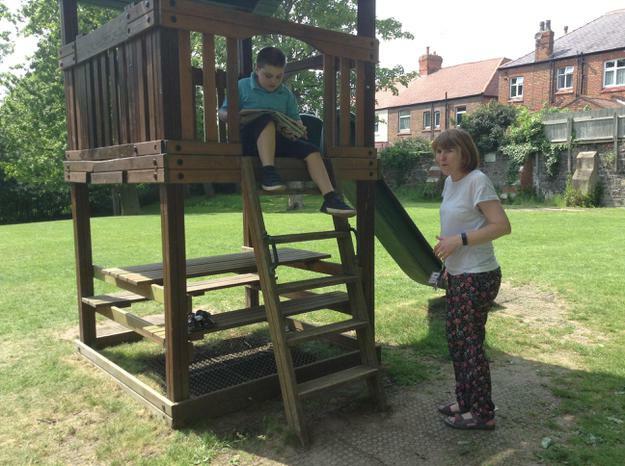 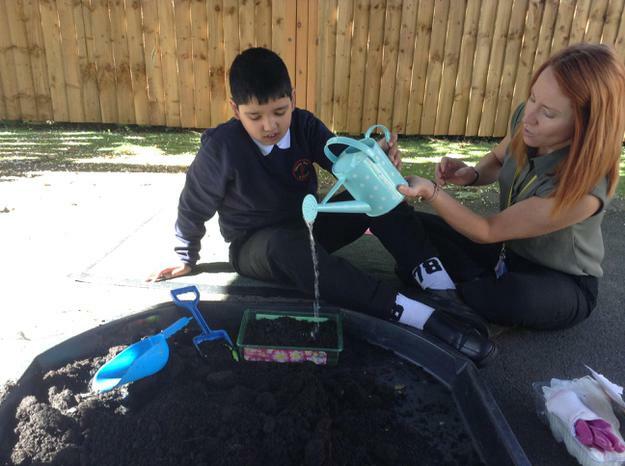 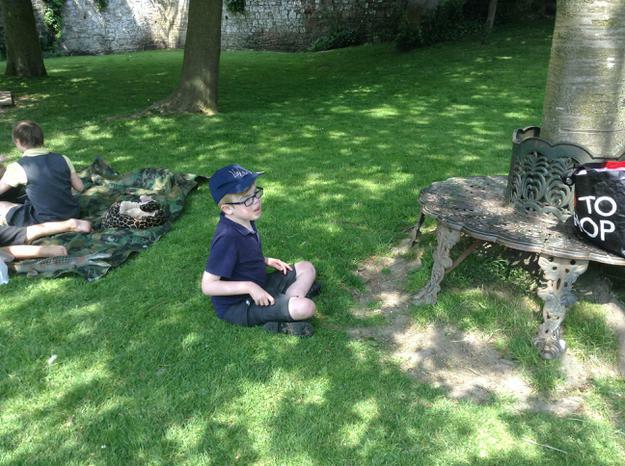 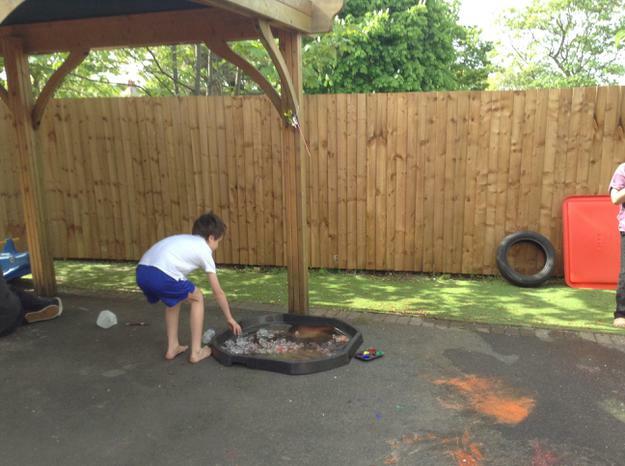 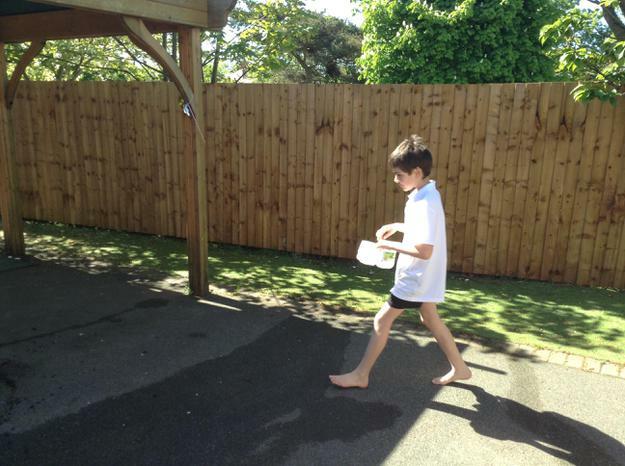 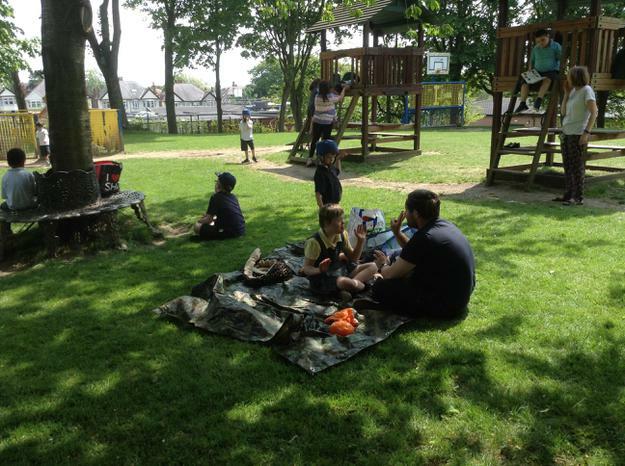 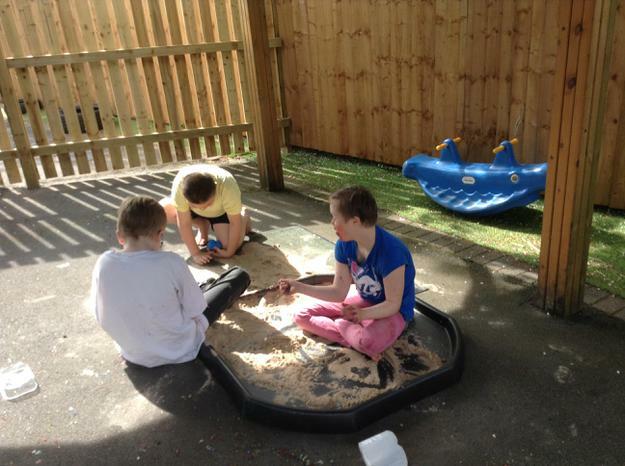 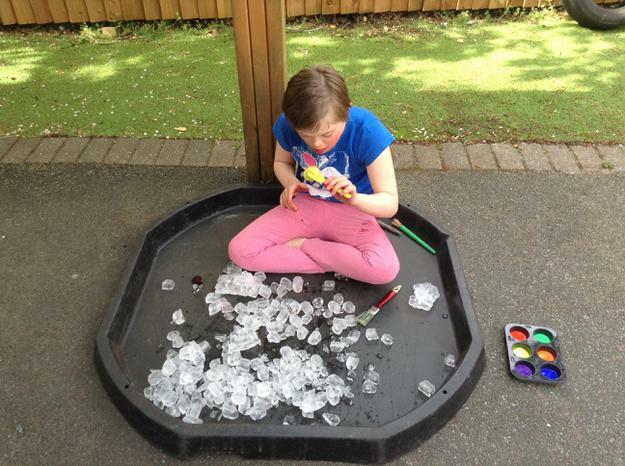 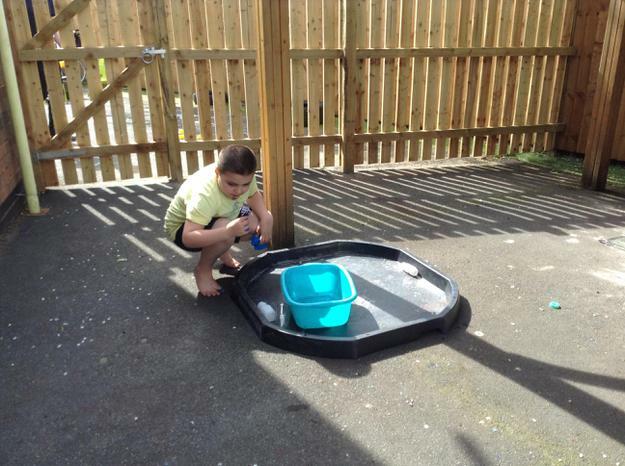 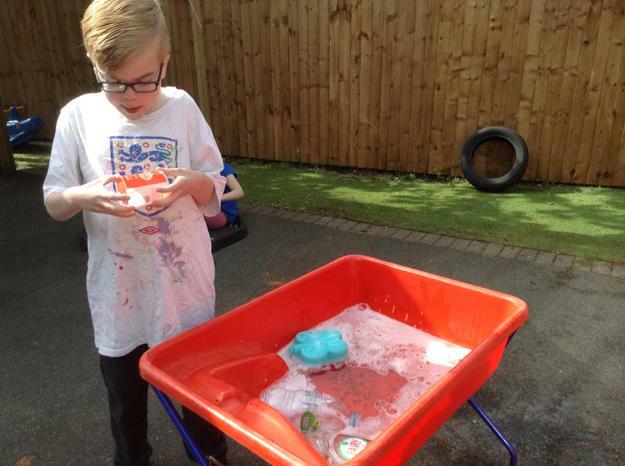 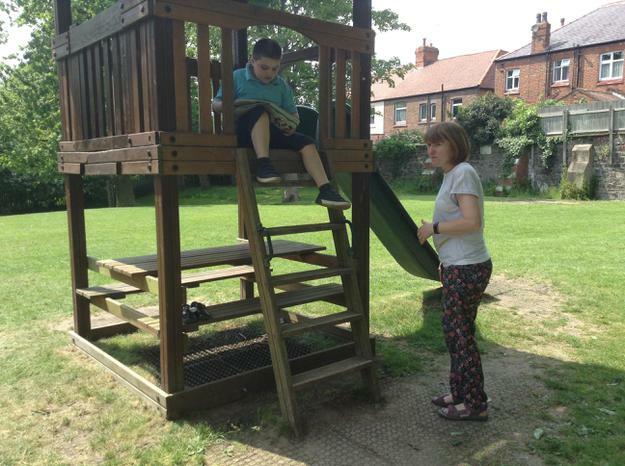 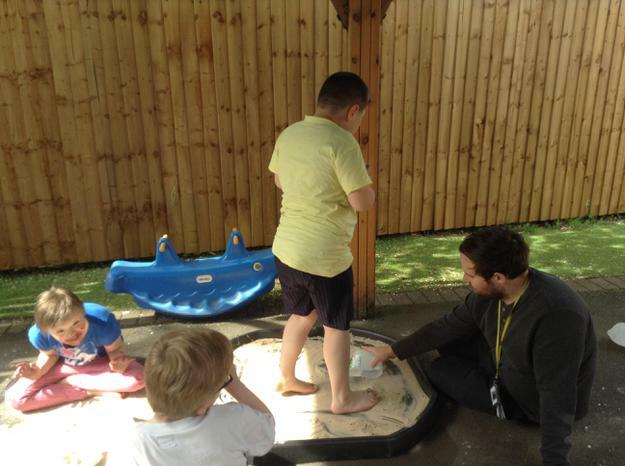 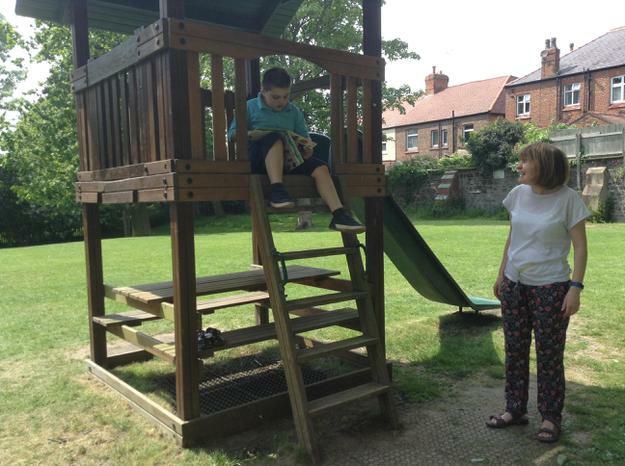 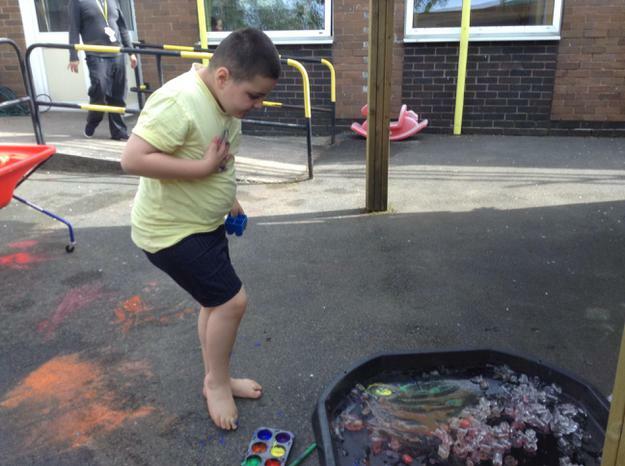 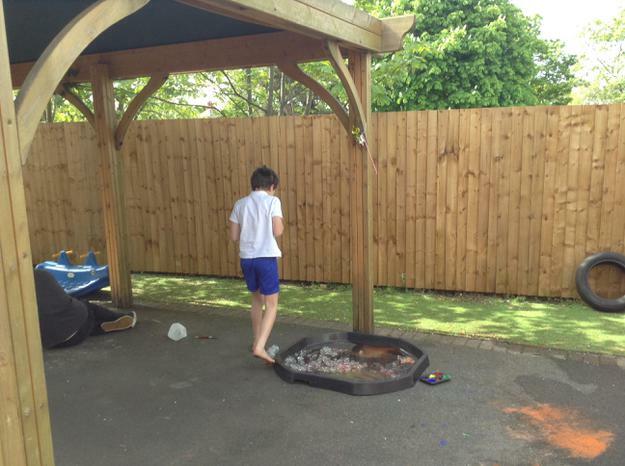 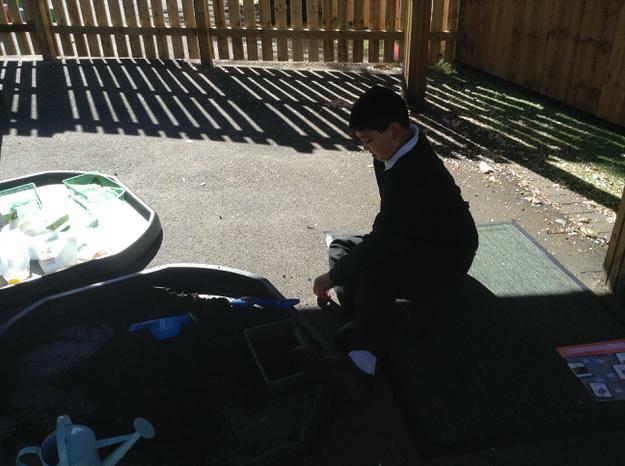 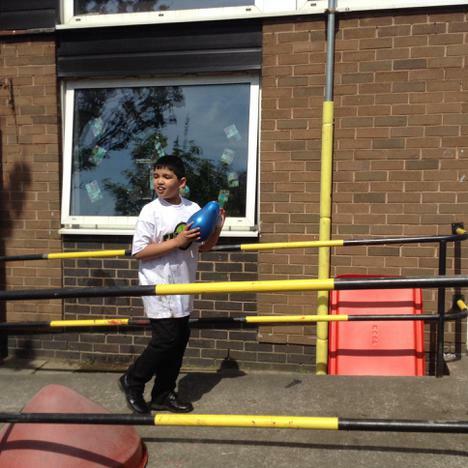 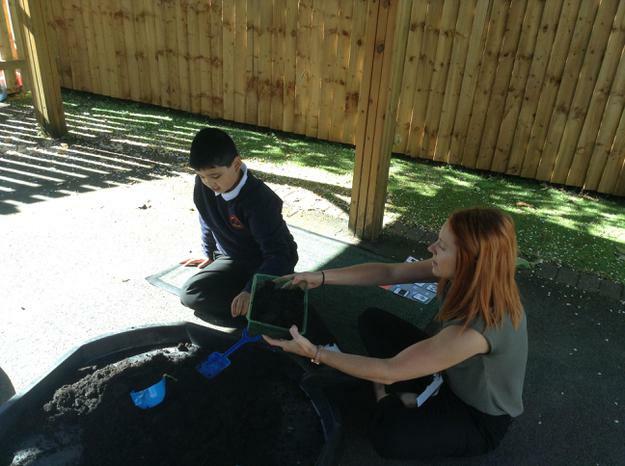 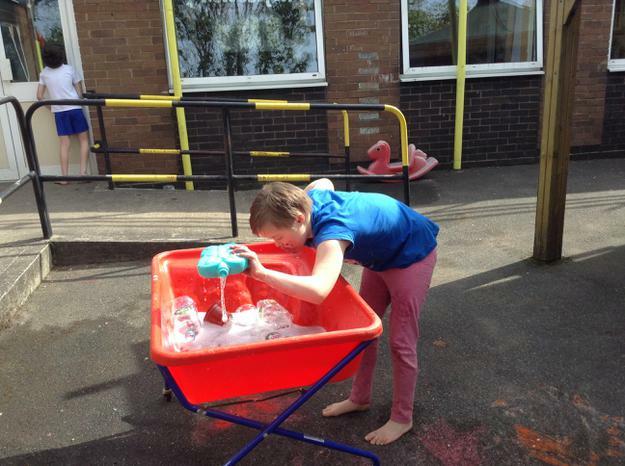 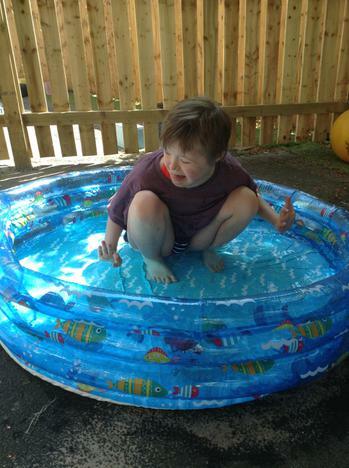 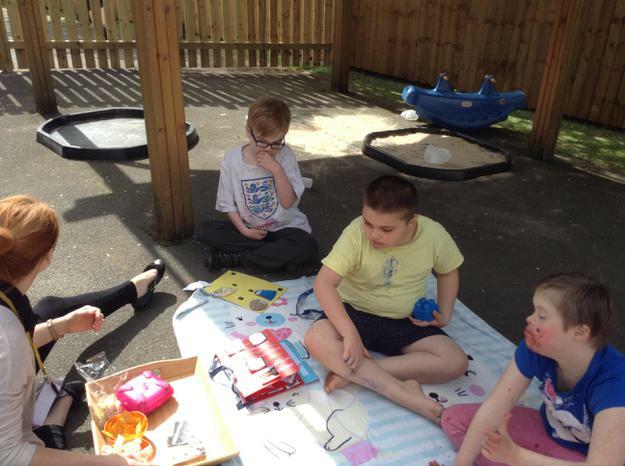 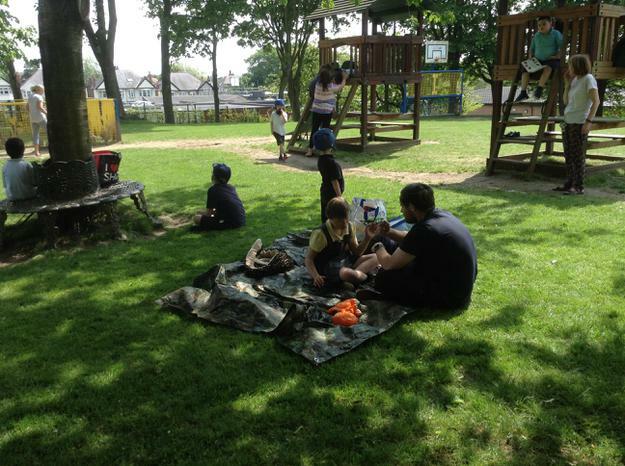 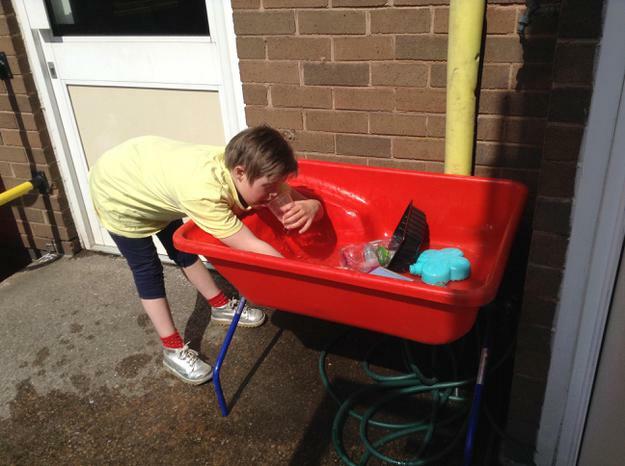 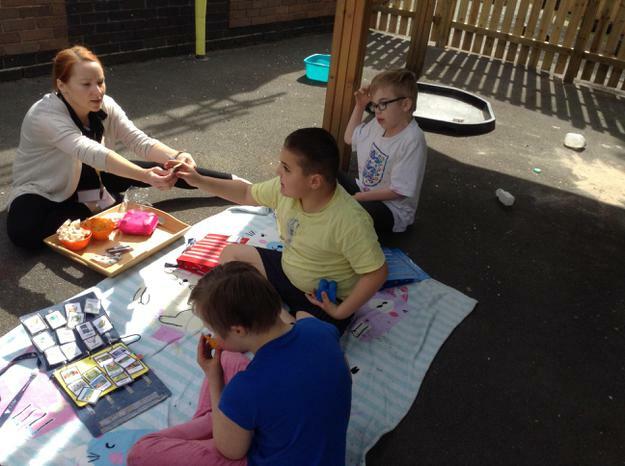 This term Aqua class enjoyed outdoor learning week which was also linked to eco week. 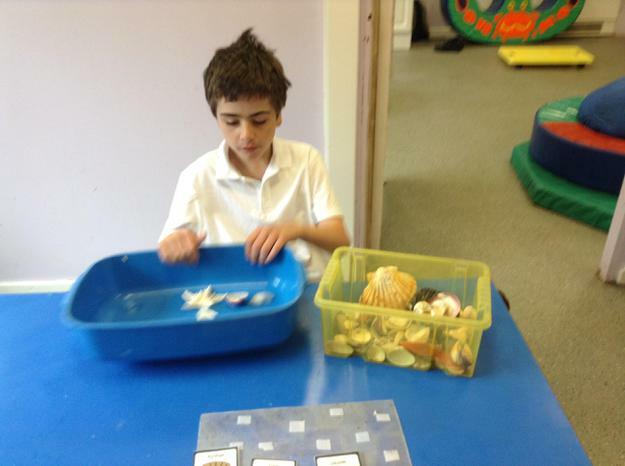 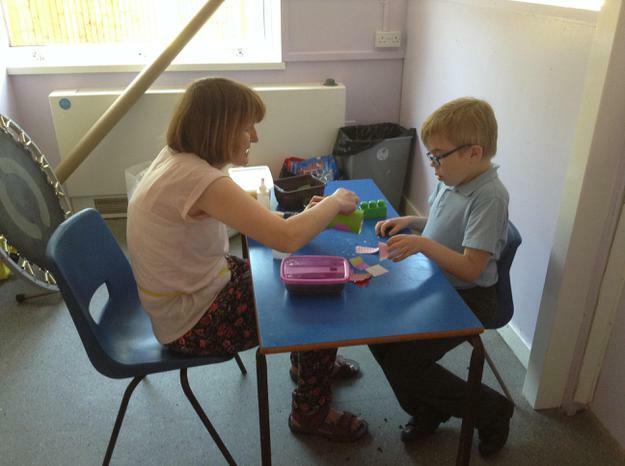 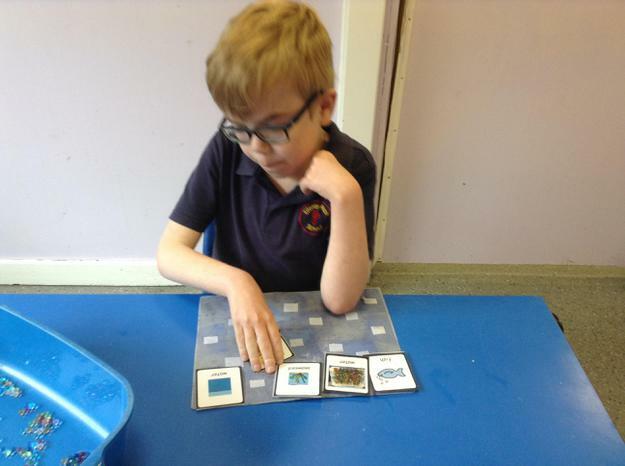 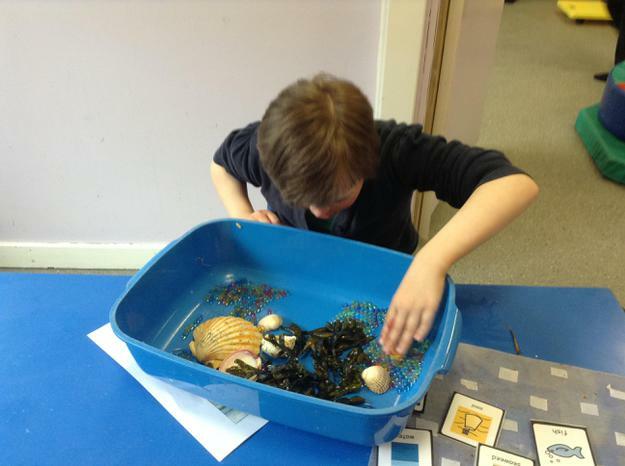 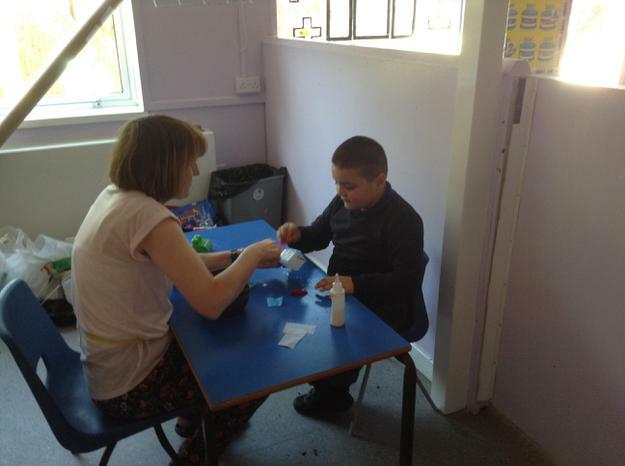 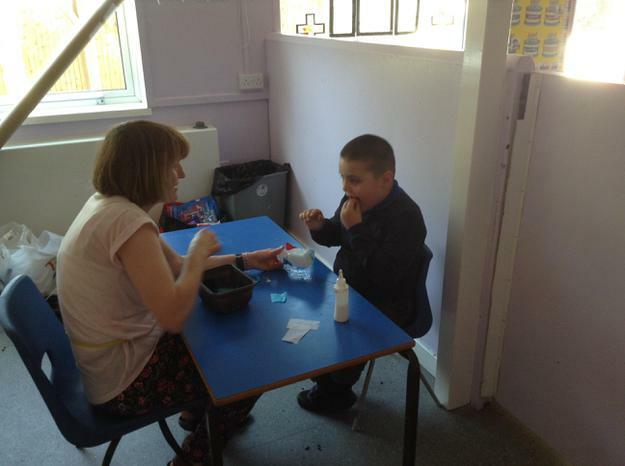 The focus of the week was to learn about the local marine wildlife in our area and the dangers of plastic pollution. 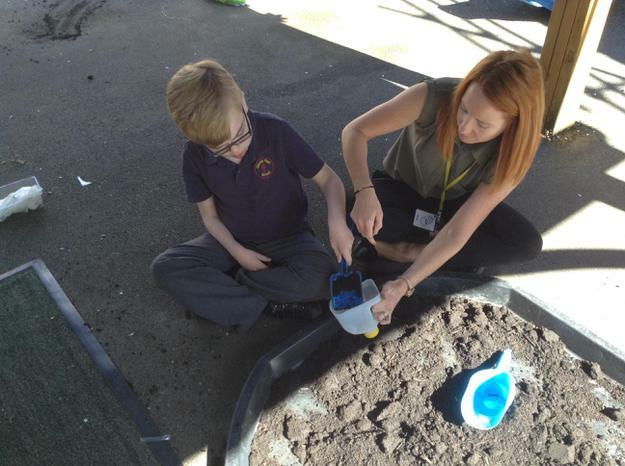 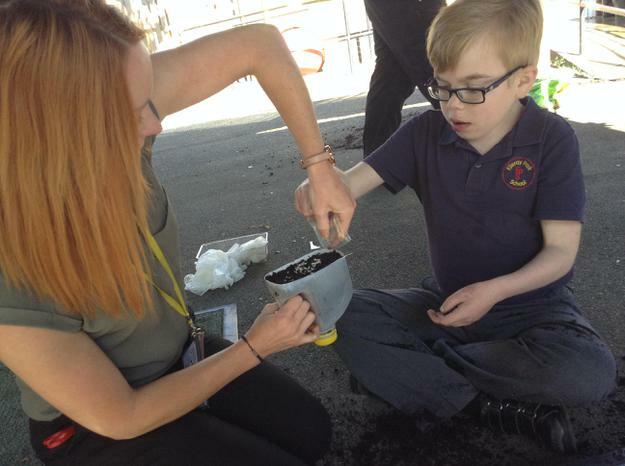 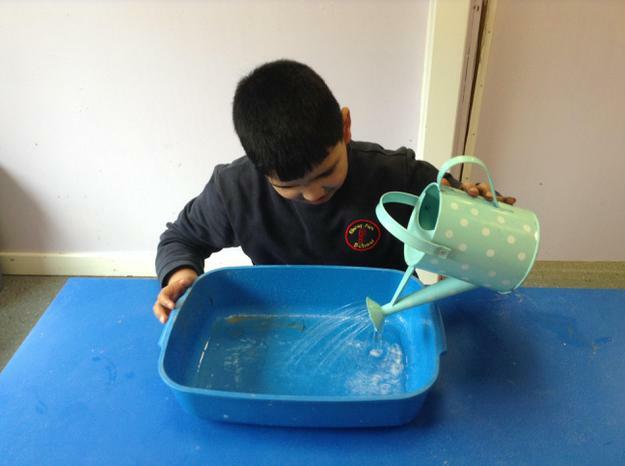 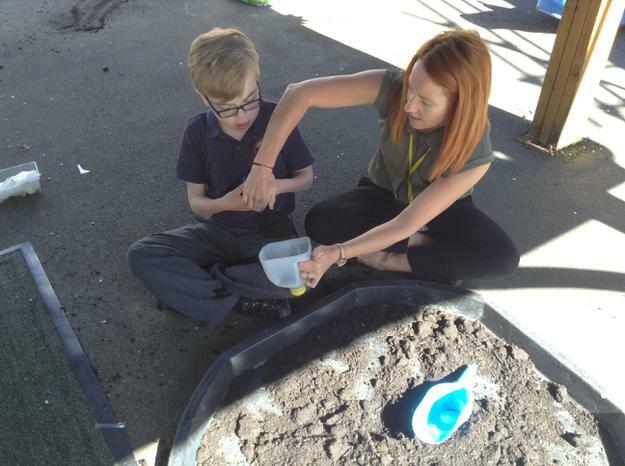 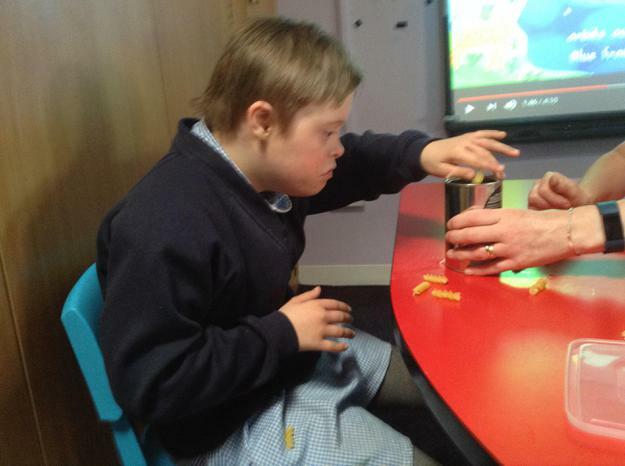 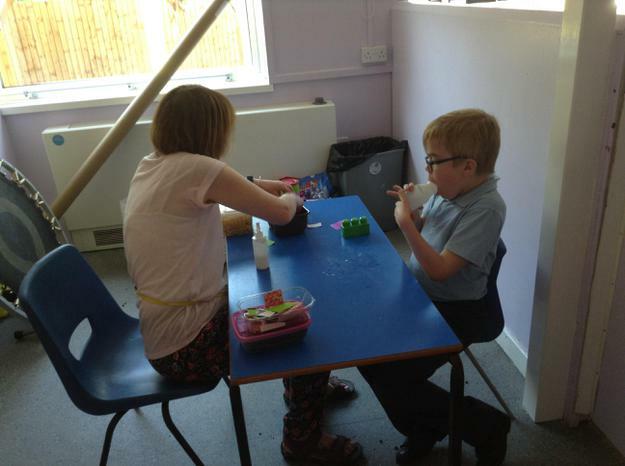 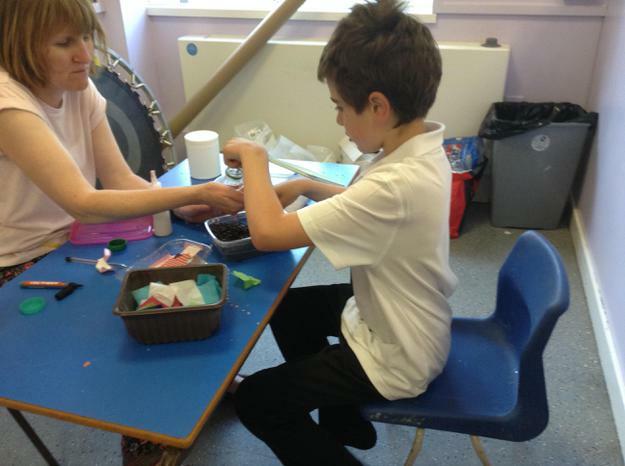 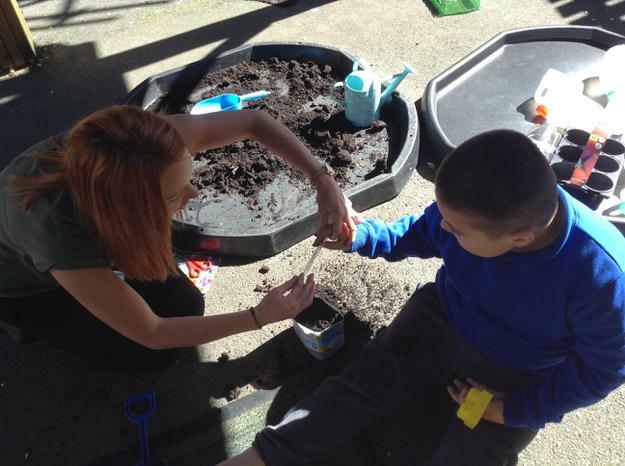 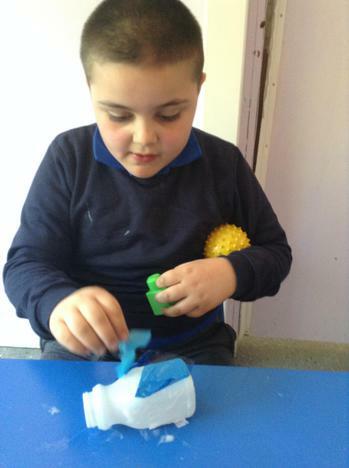 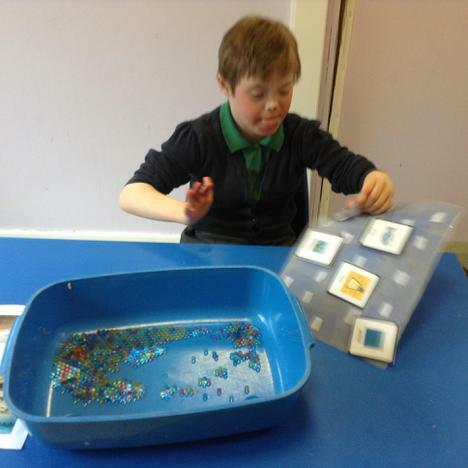 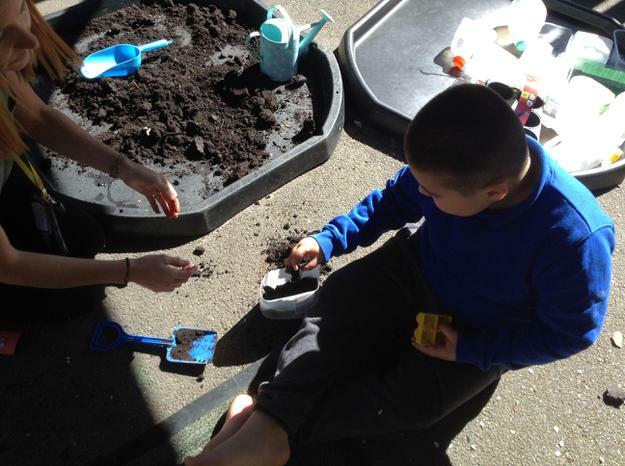 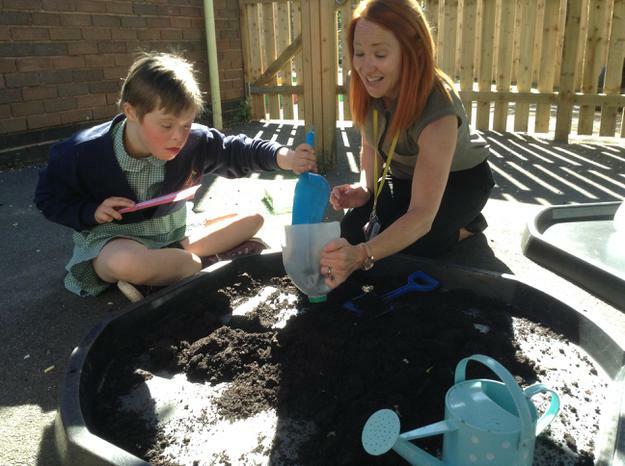 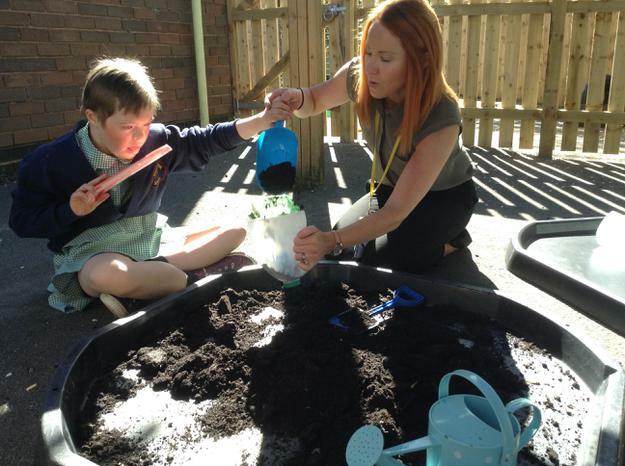 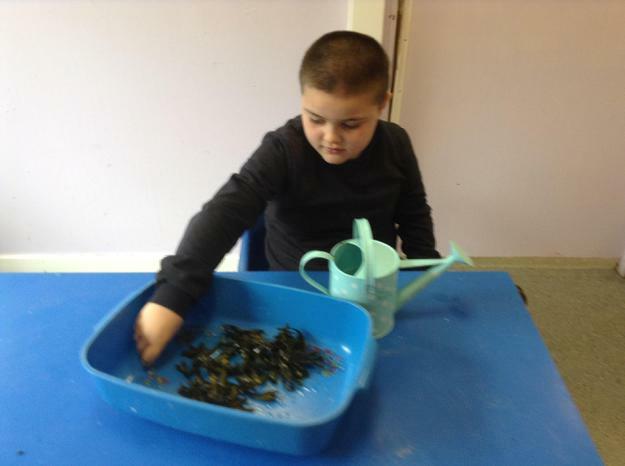 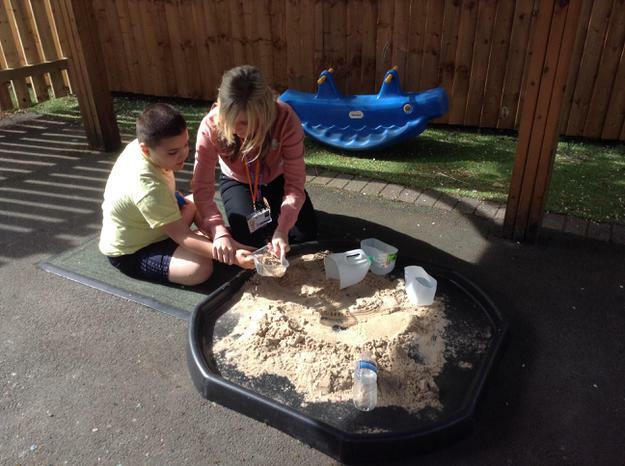 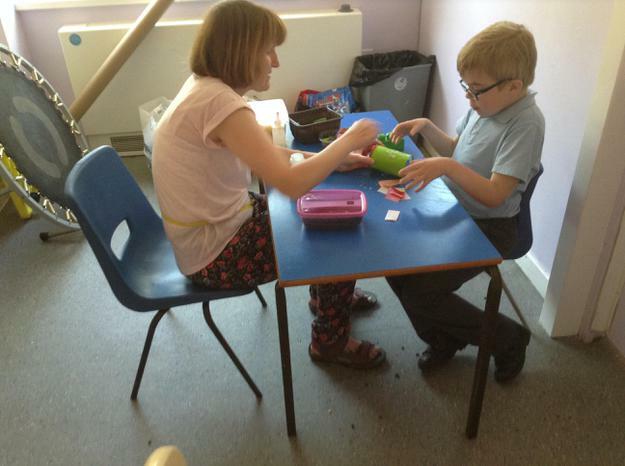 We had already started to collect plastic containers and rubbish so during the week we recycled them in some very creative ways - we used them as part of our sensory activities to fill and pour with, we used them as planting containers for our planting activity. 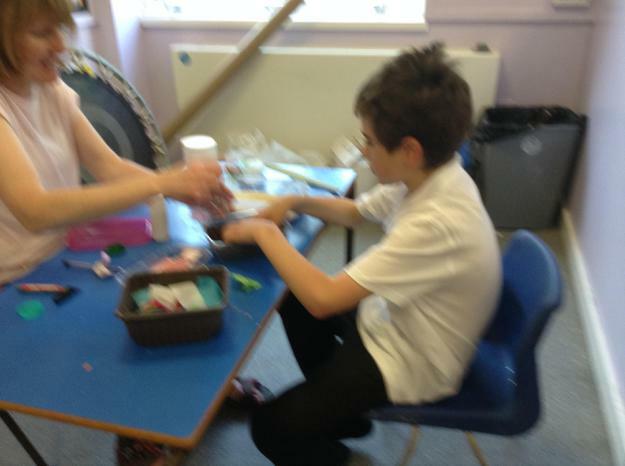 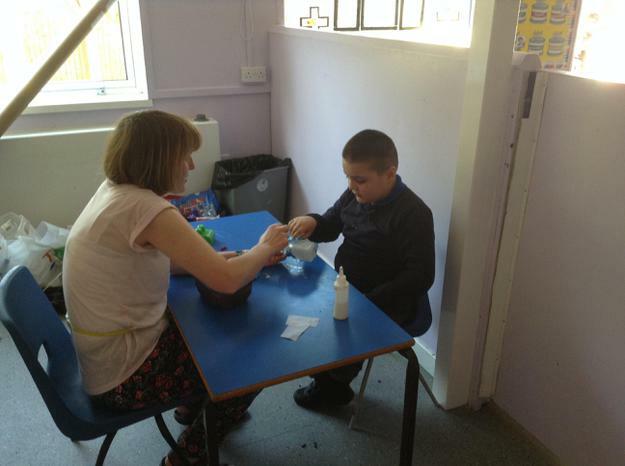 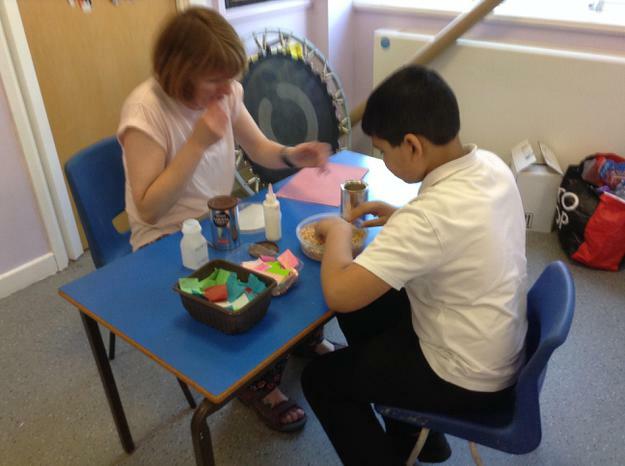 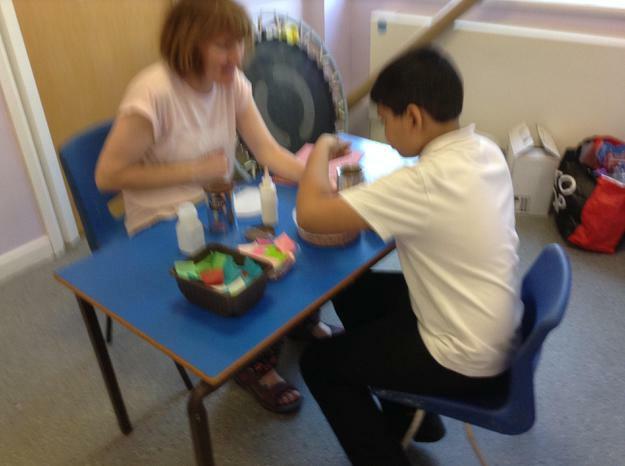 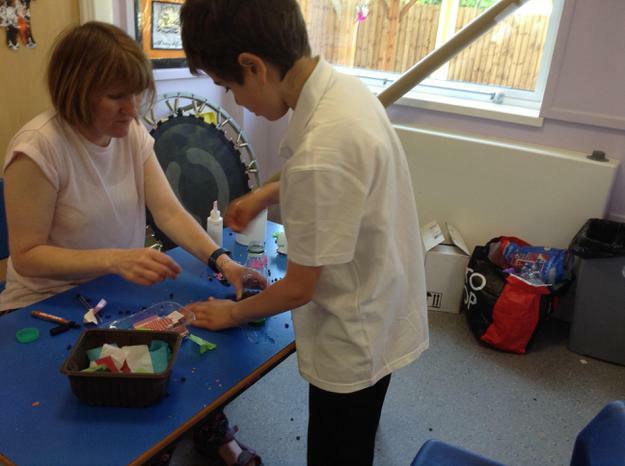 We also made musical instruments out of them - filling them with different materials such as coffee beans, rice and lentils. 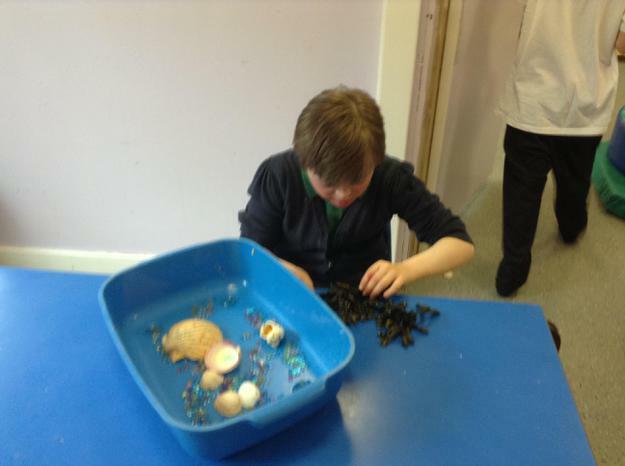 We also enjoyed a trip to the beach to learn about the local sea creatures and picked up any litter we found along the way. 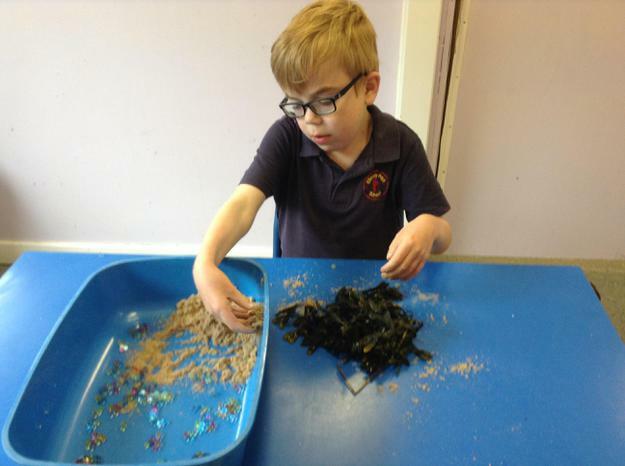 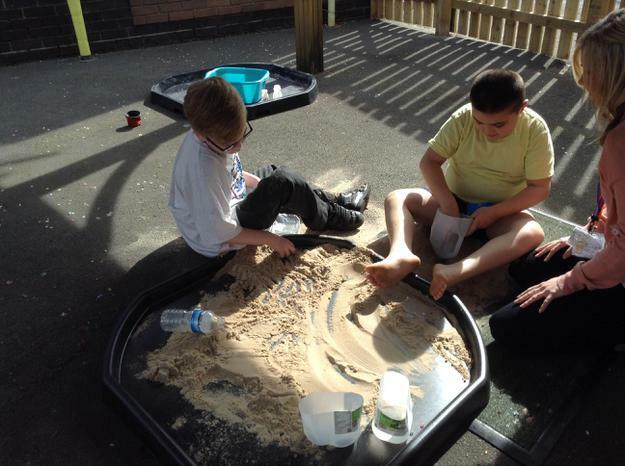 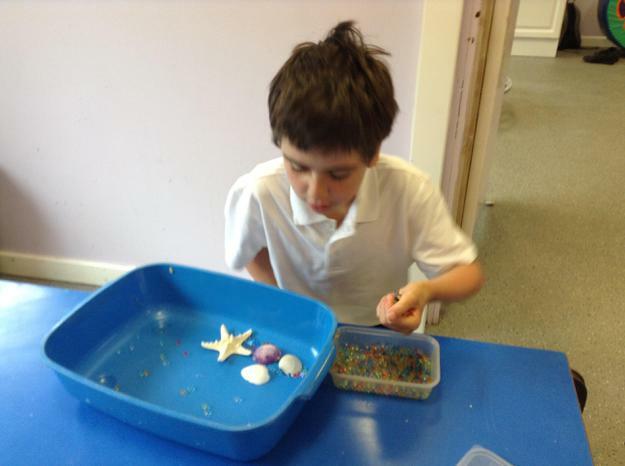 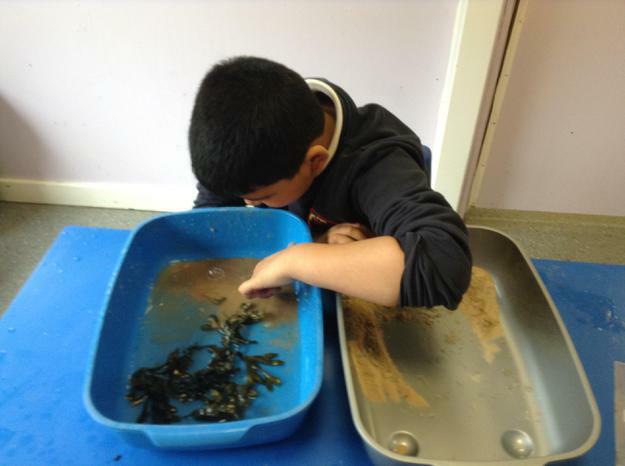 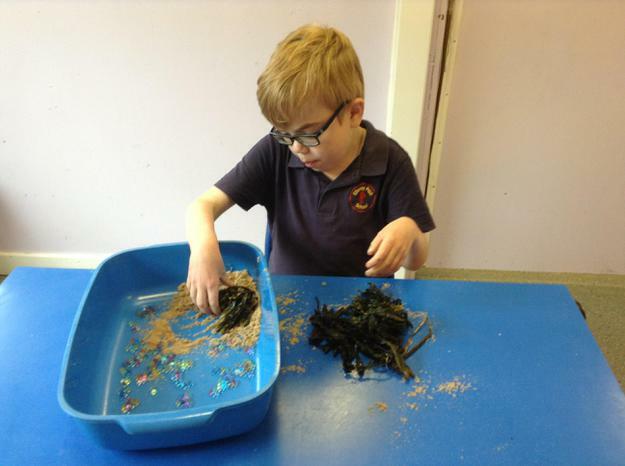 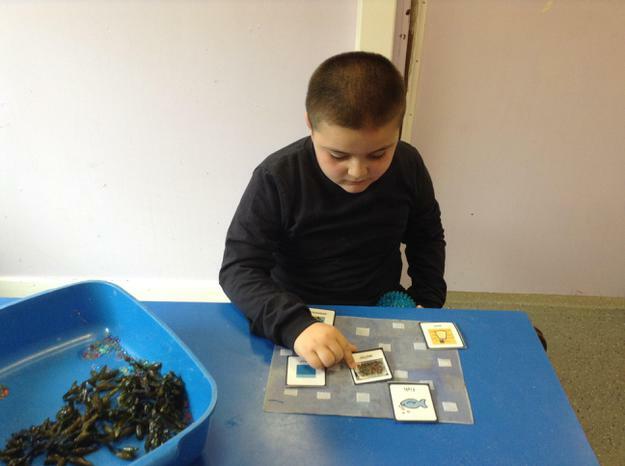 The next day in class we recreated a beach using sand, water, seaweed and shells. 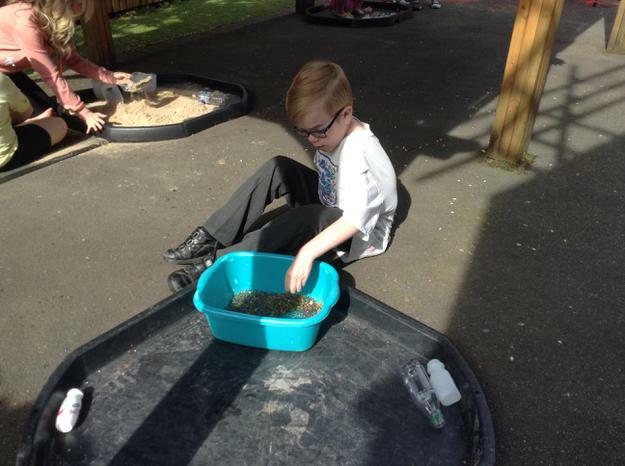 We took out learning outside the classroom as much as we could this week, using our outdoor area outside class, the playground and the hill. 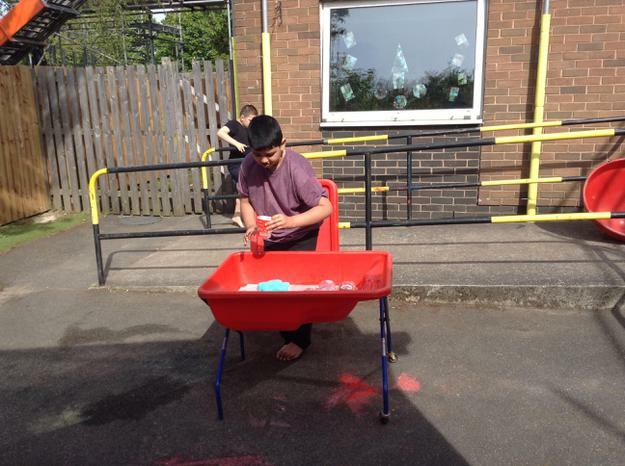 Luckily the weather was glorious - we enjoyed a special assembly at the end of the week and we shared what we had done.